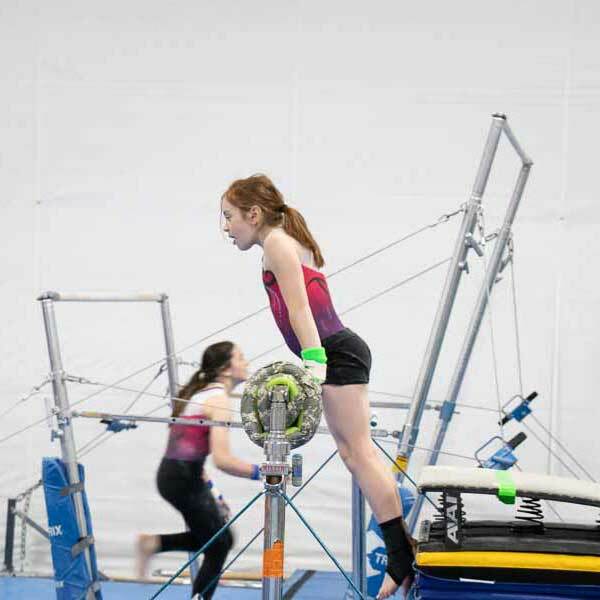 I am aware that participation in gymnastics involves risk and possible injury. 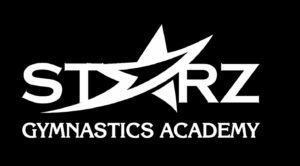 I understand and agree that Starz Gymnastics Academy and its staff will assume NO responsibilities for injury or medical expenses incurred by my son/daughter or myself. My child (or I) has (have) no physical, mental, or emotional problems that would interfere with participation in this program. 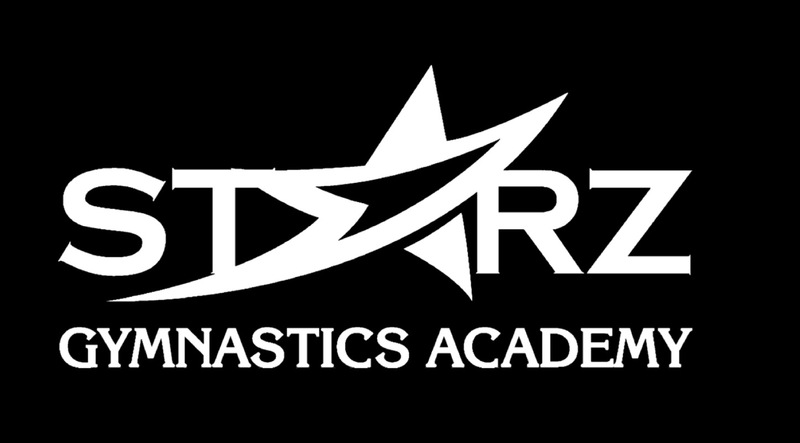 T-shirt and shorts, leotard or warm-up suit is recommended. No baggy clothing, zippers, belts, buckles or jewelry. No shoes, socks are optional and long hair must be tied back.